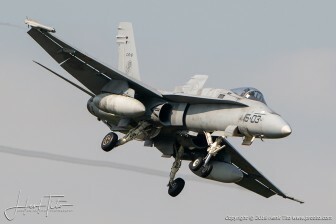 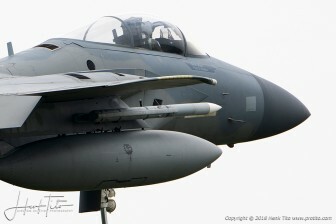 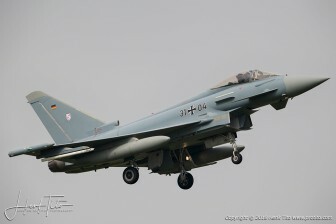 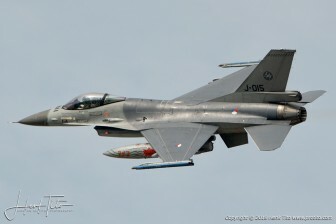 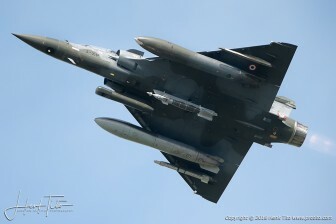 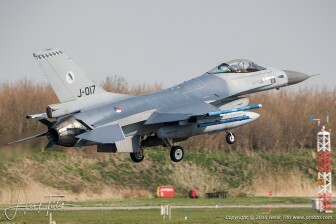 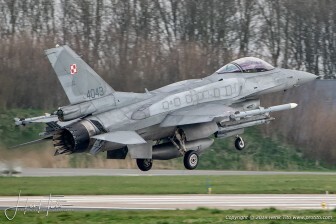 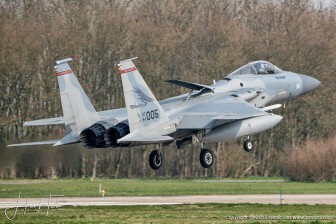 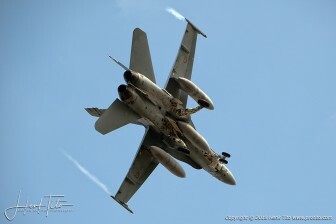 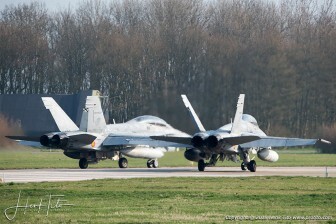 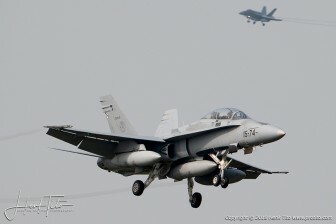 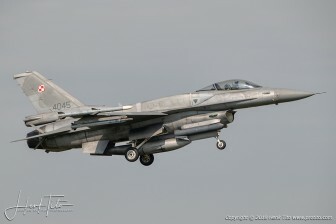 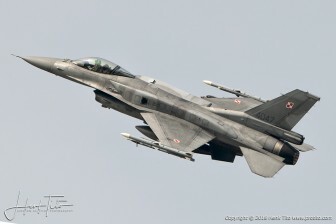 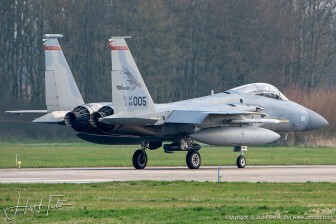 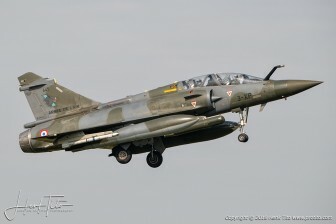 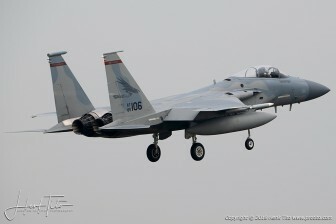 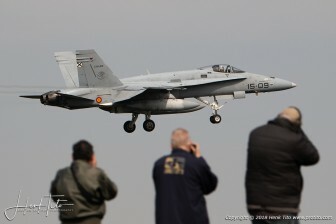 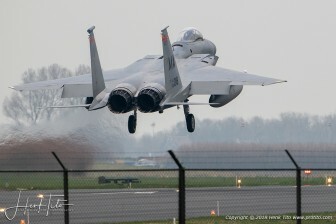 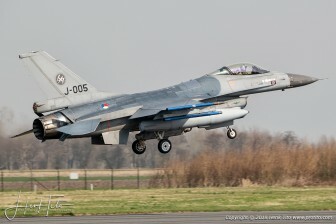 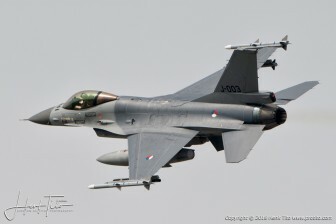 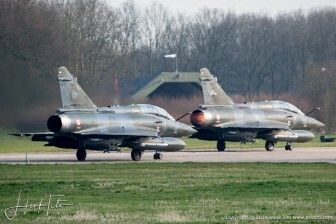 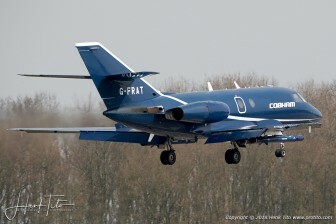 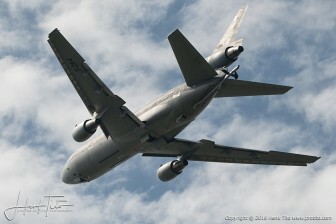 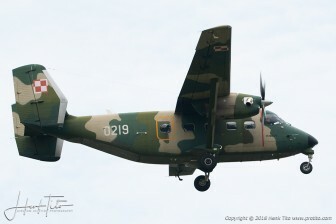 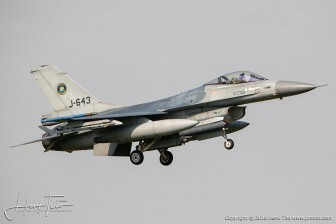 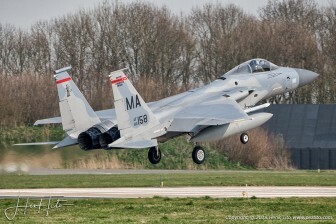 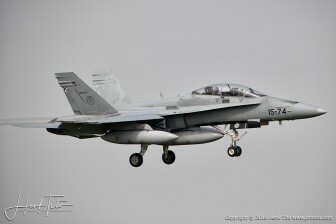 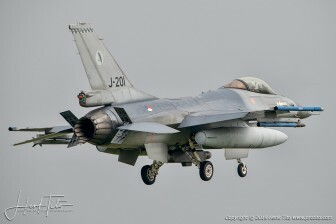 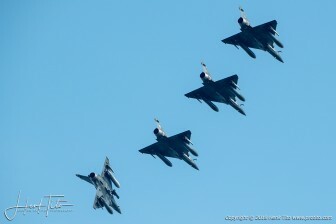 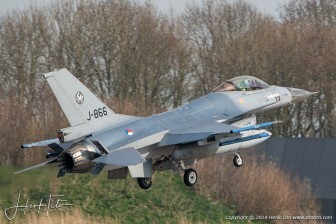 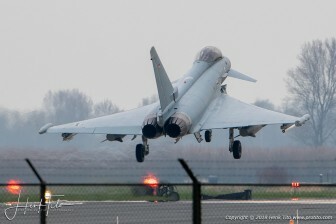 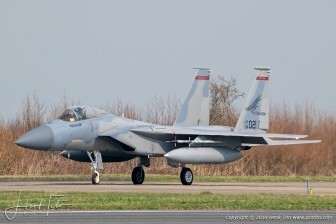 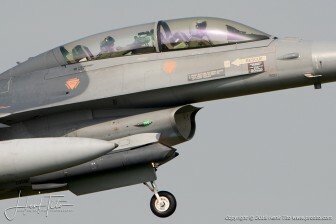 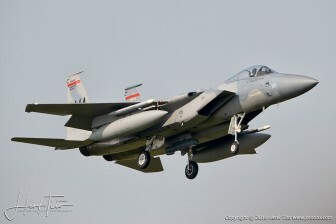 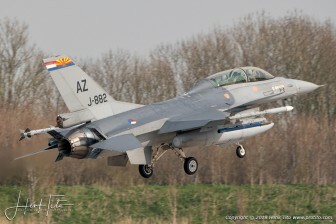 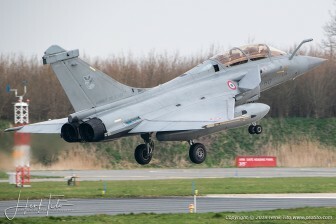 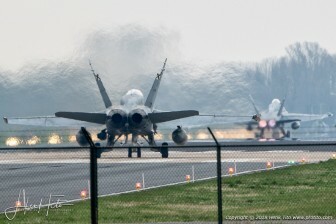 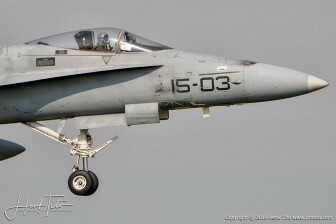 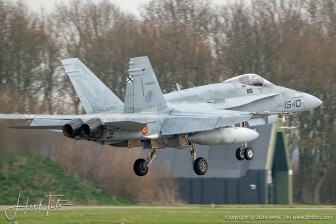 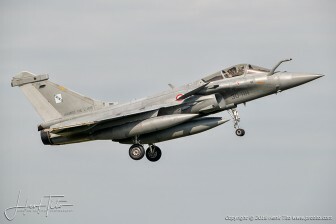 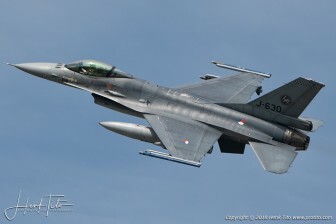 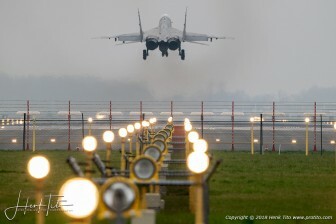 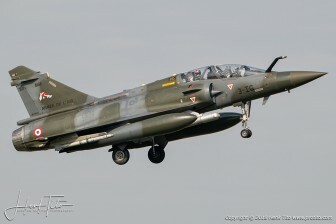 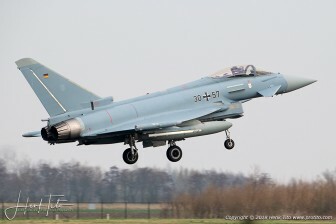 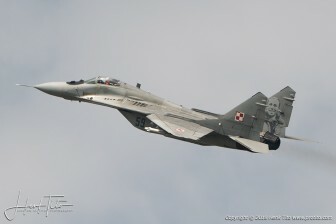 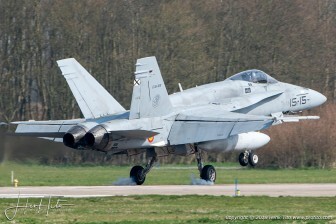 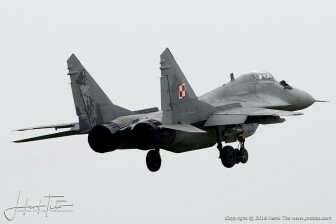 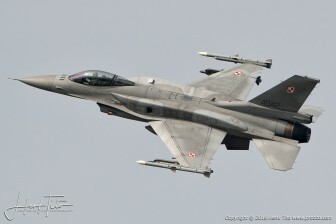 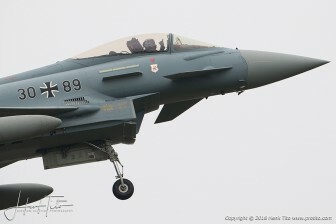 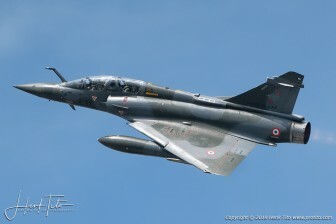 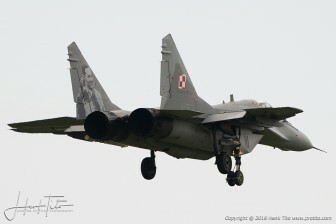 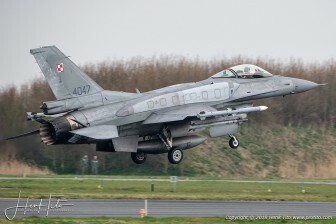 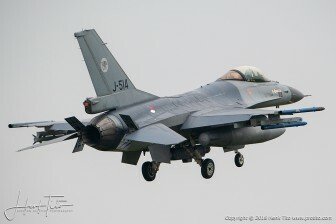 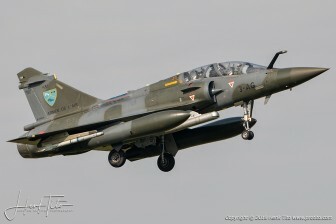 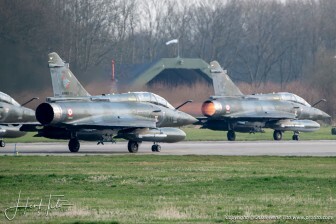 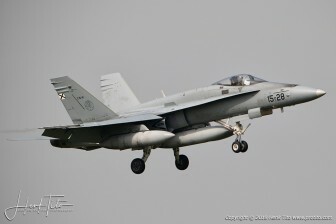 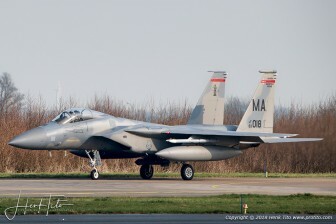 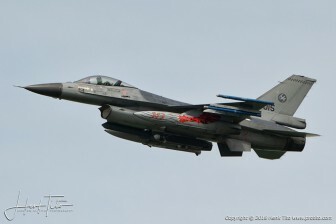 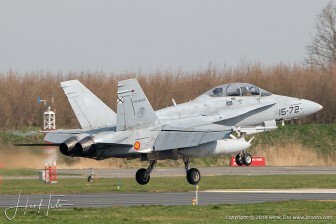 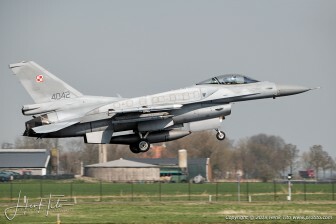 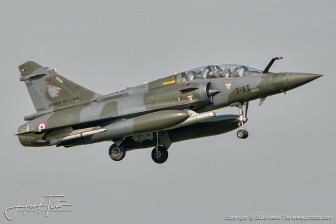 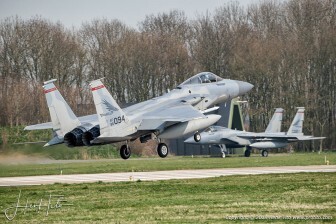 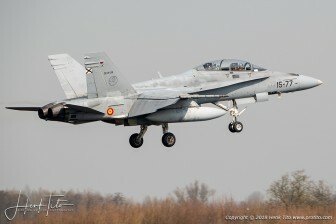 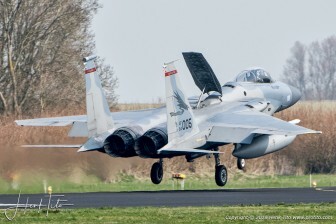 Between 9 and the 20th of April, a large exercise will be held at Leeuwarden Air Base in the Netherlands. 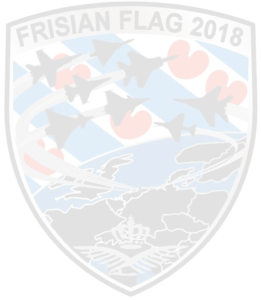 The exercise is called Frisian Flag 2018. 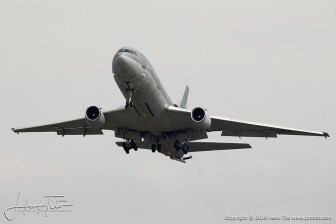 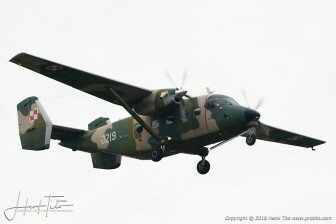 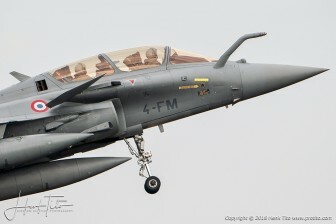 Participating aircraft from several countries in the world will be airborne twice a day. 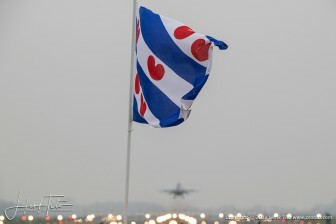 The purpose of Frisian Flag is preparing for any conflict, the main reason is cooperation between the multiple countries. 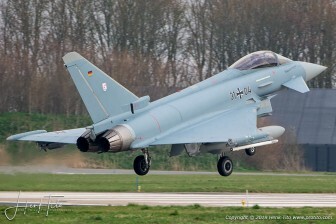 Every other nation speaks another language and is it important that everyone will speak the same during conflict situations. 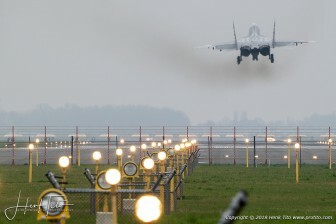 There has been already some conflicts in the past, like in Libya, Afghanistan, Iraq, and some other countries. 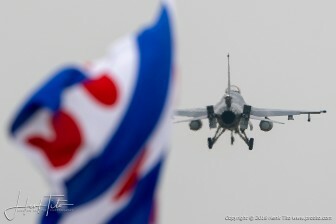 Thanks to exercises like Frisian Flag it is possible to actually train the cooperative actions.